Tara Fine Jewelry Company was a local Atlanta Jewelry Store specializing in the most beautiful Diamond Engagement Rings Atlanta could offer! 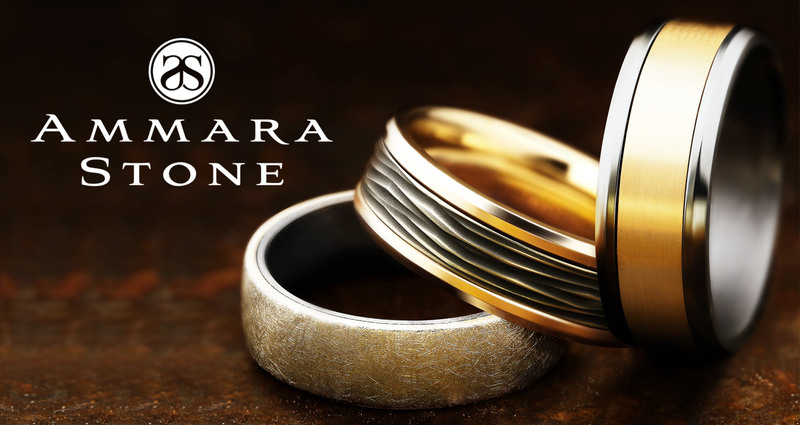 Tara Fine Jewelry Company, an Atlanta Jeweler, now has over 30 years of jeweler experience and is proud to be an established Atlanta Jewelry Store for Fashion Jewelry, Engagement Rings, and the most luxurious Rolex Watches in Atlanta. Offering Atlanta Fine Jewelry of the utmost quality and showcasing personalized customer service is always our top priority. When it comes to beautiful Engagement Rings and the most heartfelt customer care in Atlanta, Tara Fine Jewelry Company - Atlanta's Fine Jeweler - is always the best choice. We are proud to cater to the city of Atlanta and its surrounding Metropolitan Atlanta areas, including: Buford, Suwanee, Duluth, John's Creek, Alpharetta, Gainesville, Flowery Branch, and many more. As the expert Jeweler in Atlanta, Tara Fine Jewelry Company always features the best selection of Diamond Engagement Rings in Atlanta, as well as the most extensive selection of luxury Swiss-Watches like Breitling and Rolex Atlanta has to offer. 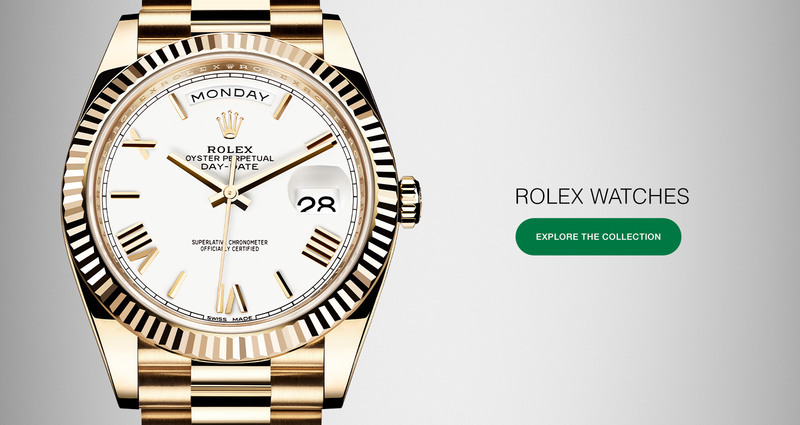 We warmly invite you to stop by our Atlanta Jewelry Store, located in Buford, your proud Atlanta Rolex Store and Engagement Ring Specialist in Atlanta. 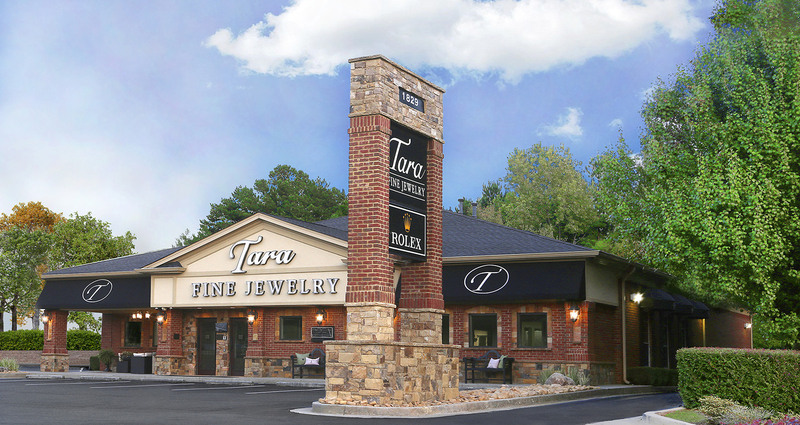 We promise that the most beautiful, high quality Fine Jewelry in Atlanta can always be found at Tara Fine Jewelry Company. 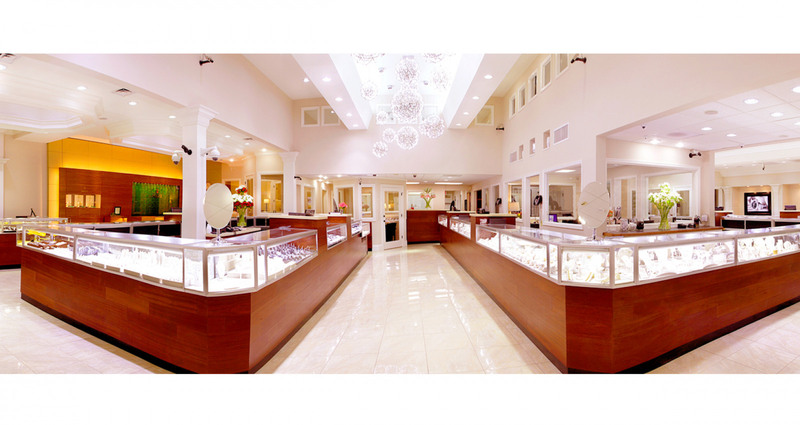 We know that have many Fine Jewelry Stores and Rolex Dealers in Atlanta to choose from, thank you so much for choosing Tara Fine Jewelry Company - Atlanta’s Jeweler for over 30 years. 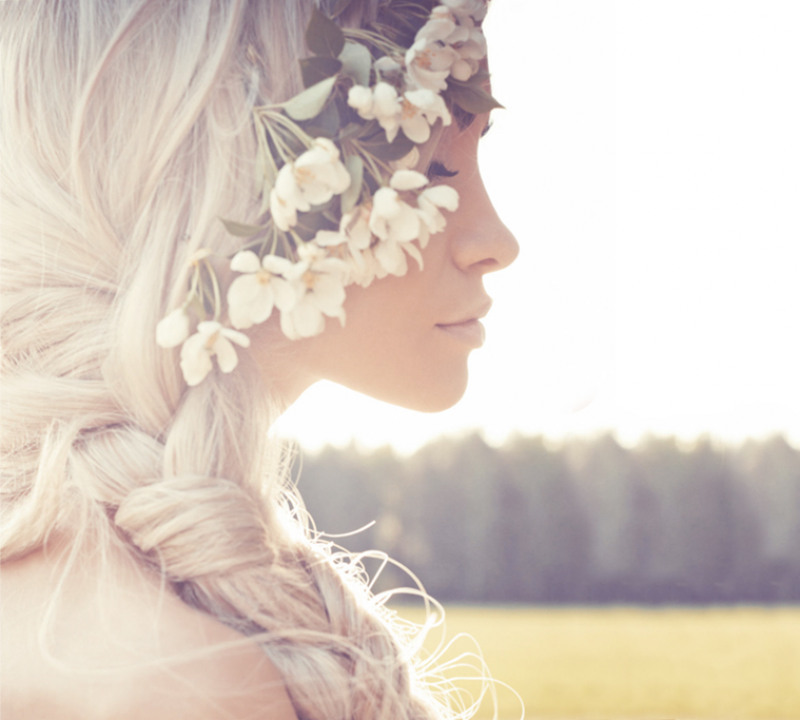 Read More About Tara Fine Jewelry Co.